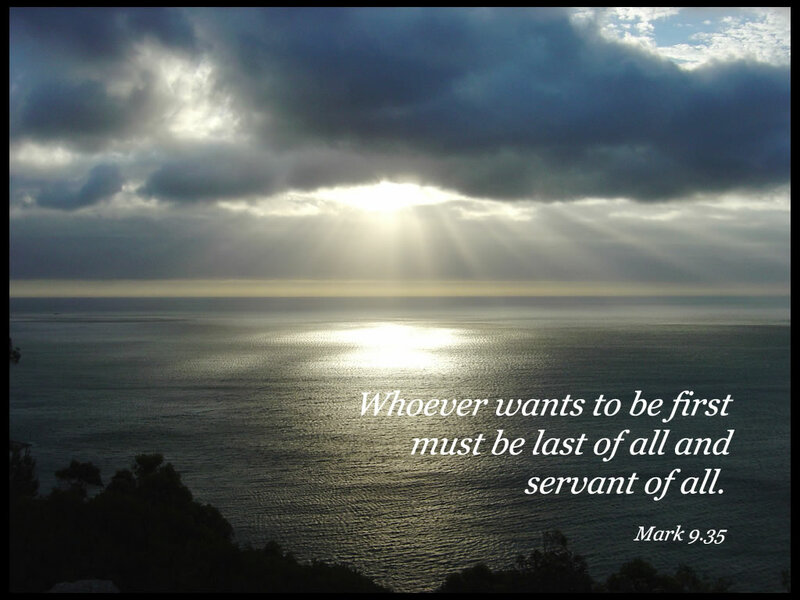 In a similar manner as a recent blog post entitled “The way down is the way up,” the Verse of the Day for January 29, 2017 speaks of another paradox related to the nature of true servanthood: the last shall be first, and the first shall be last. If you want to be in the premier position as number one, then put yourself in the last position by putting others first, and you will be great. To express our deep yearning for intimacy. We close today’s post with “The Servant Song” by Maranatha! Promise Band.